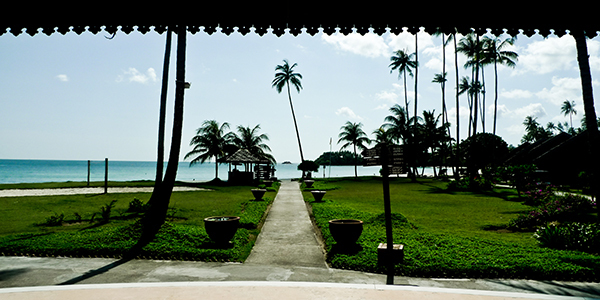 Bintan resorts stretches along the north-west side of the island, comprising of many different resorts from Nirwana Resort Hotel to Angsana Bintan and Bintan Lagoon Resort. 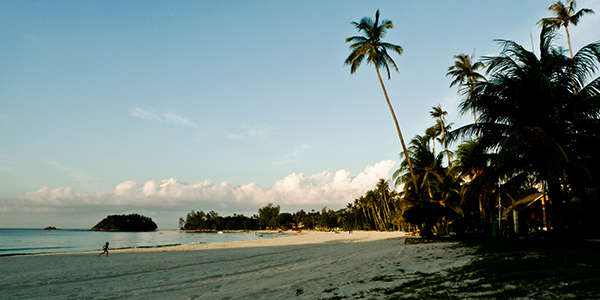 There are three main kite spots on the Bintan resorts side of Bintan which are popular with kiteboarders. Launching spots: Sand beaches. Limited space, many with trees close by. Hazards: Beach goers, trees, rocks. A small north facing beach located just to the west of the main Nirwana Resort Hotel, the Nirwana Beach Club is where you can also hire a limited selection of windsurfing gear, kayaks and other sea sports gear. This beach is quite small and would struggle to hold more than two or three kiters. During a decent blow the beach gets some small wind waves (1-2 foot) which can clean up nicely on the point on the right hand side. How to get there: Take the Bintan Resorts Ferry from Tanah Merah Ferry Terminal. Once arrived, get your visa, bags and look out for the Nirwana Resorts driver who will take you on an 10min bus ride from the ferry terminal to the resort. A slightly longer, but still narrow, North-east facing beach located right in front of the main Nirwana Resort Hotel. Again this beach catches with NE monsoon wind with small wind waves. 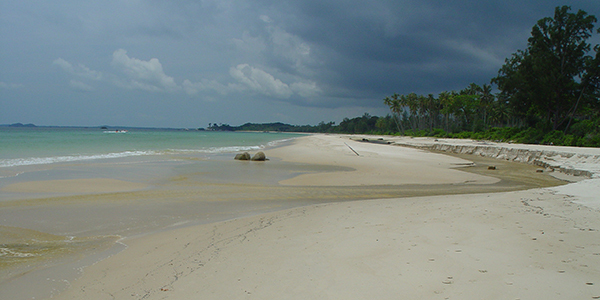 Wider and longer than Nirwana beach, this North-west facing beach has the most space for launching and landing although the conditions are similar to above. How to get there: Take the Bintan Resorts Ferry from Tanah Merah Ferry Terminal. Once arrived, get your visa, bags and look out for the Angsana driver who will take you on an 15min bus ride from the ferry terminal to the resort. The most popular of the four with kiters due to its price, this North-West facing beach is also the longest, although can be narrow at high tide. Similar conditions as above. How to get there: Take the Bintan Resorts Ferry from Tanah Merah Ferry Terminal. Once arrived, get your visa, bags and look out for the Angsana driver who will take you on an 20min bus ride from the ferry terminal to the resort.